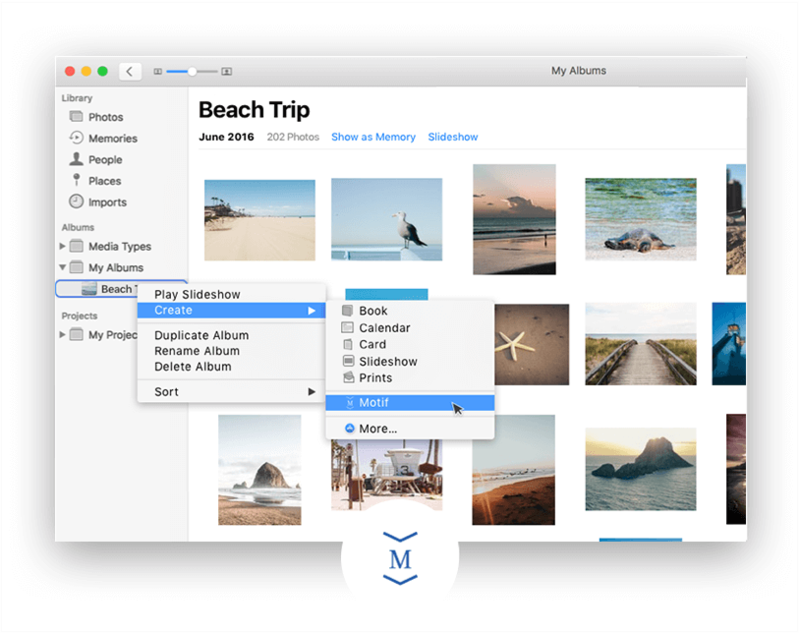 Introducing Motif – a delightfully simple extension for Photos on macOS that helps create beautifully curated photo books, calendars and cards. visit us on your desktop to learn more! 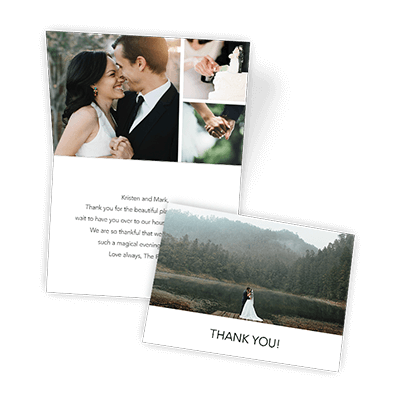 Our advanced technology does the work for you, reviewing your photos for composition, clarity and duplicates before presenting the perfect layout, crop and size. The result? A cherished capsule for your memories. 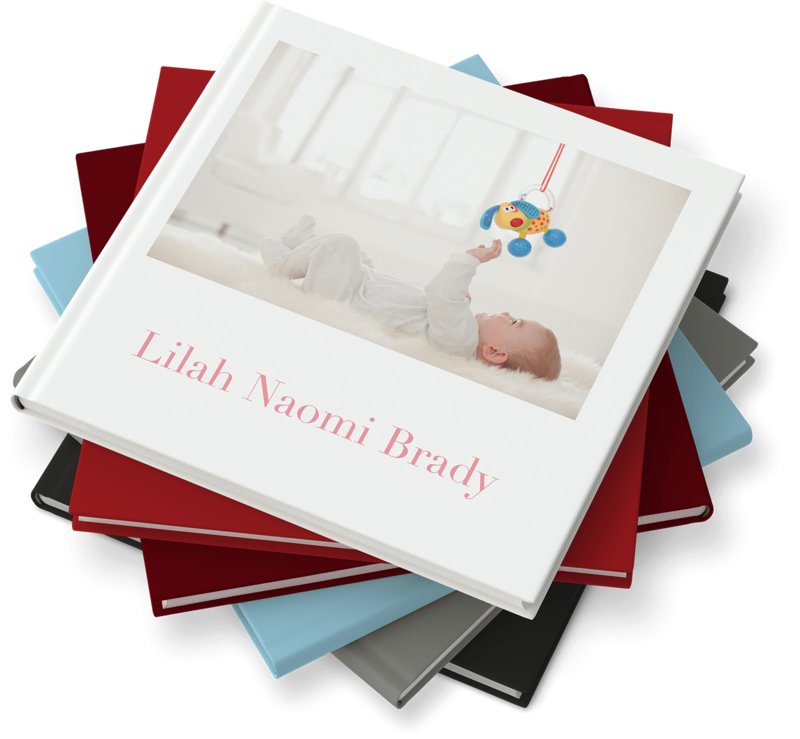 Personalising your photo projects has never been easier. 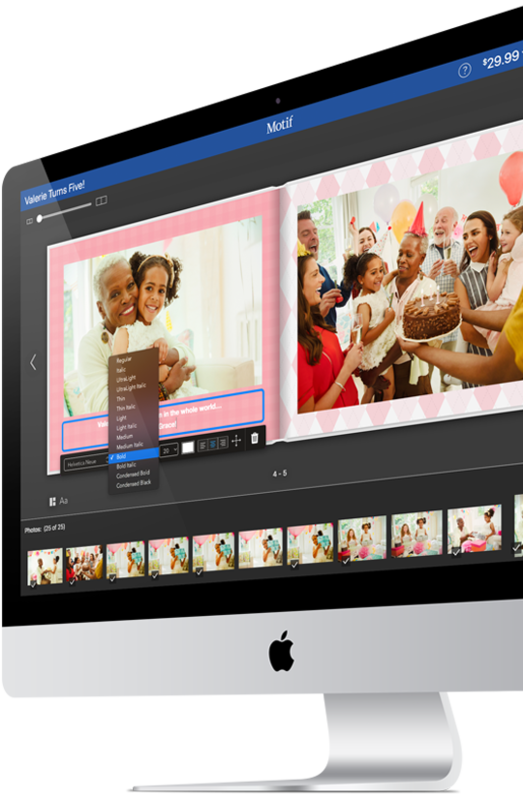 With Motif’s intuitive tools – such as curated colours, themes and fonts, built-in image editing, ﬂexible layouts and intelligent resizing – you don’t have to be a pro to design like one. 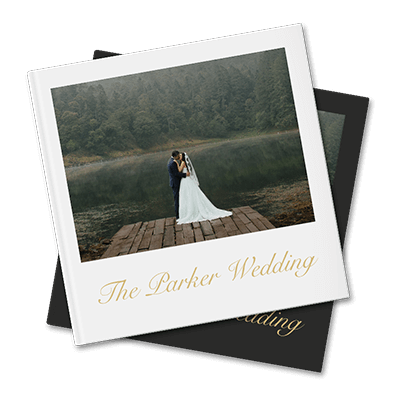 Watch your memories become a memento in just a few simple clicks. Make adjustments with a quick drag of the mouse – Motif magically resizes the images based on your movements! 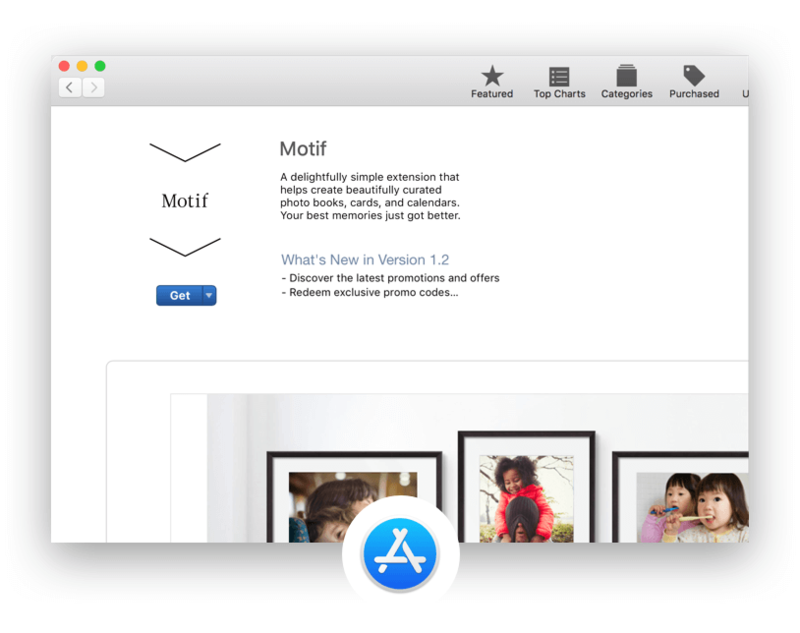 Motif works seamlessly with Photos on macOS, which means you’re one easy download away from getting started. 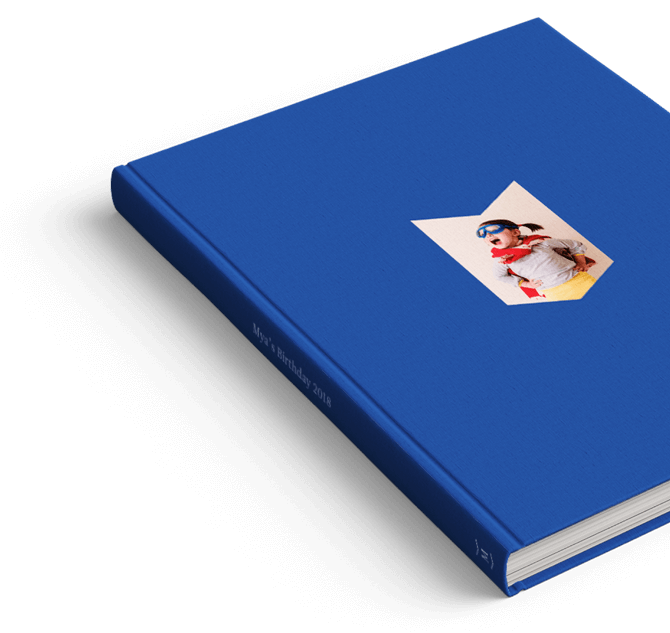 No more importing, exporting or uploading – simple as that! We’ve got decades of experience sourcing sustainable materials, fine-tuning colour and focusing on the details. 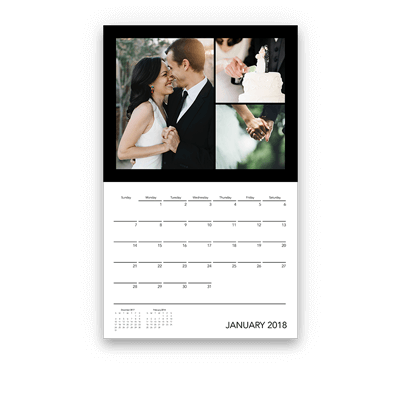 You could say we’re obsessed with printing perfection... and you’d be right! 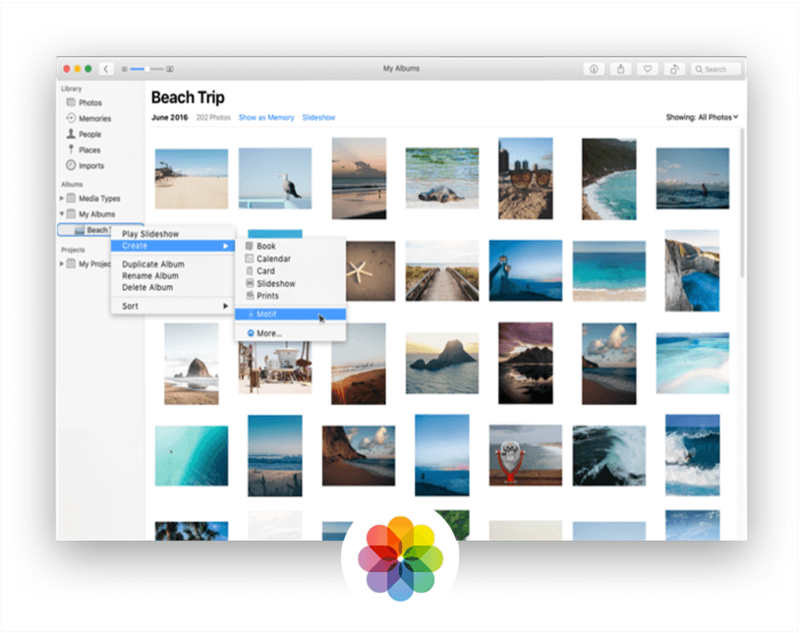 Launch the Apple Photos application. Motif runs inside Photos. 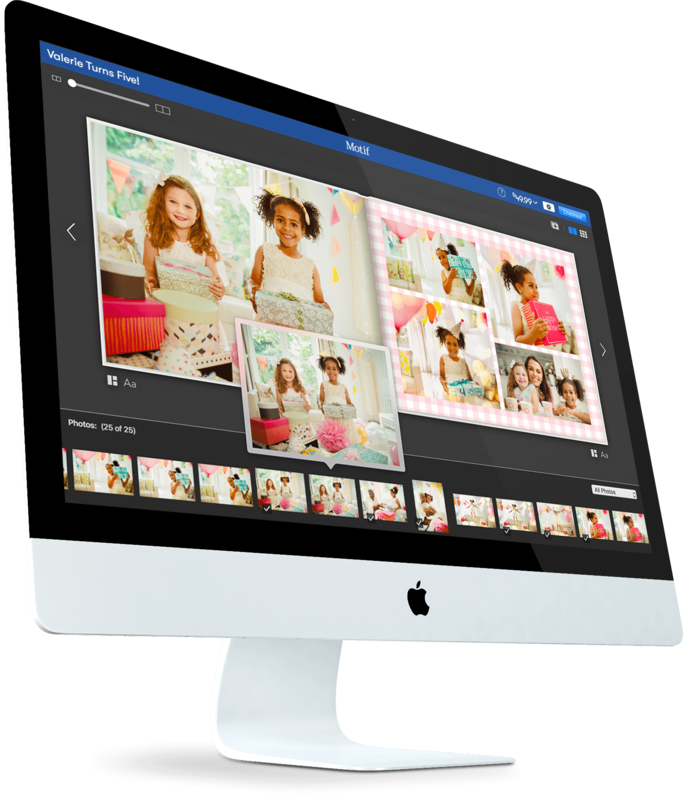 In Photos, select an album or memory and then from the “File” menu, choose “Create” and then select “Motif”. That’s it! 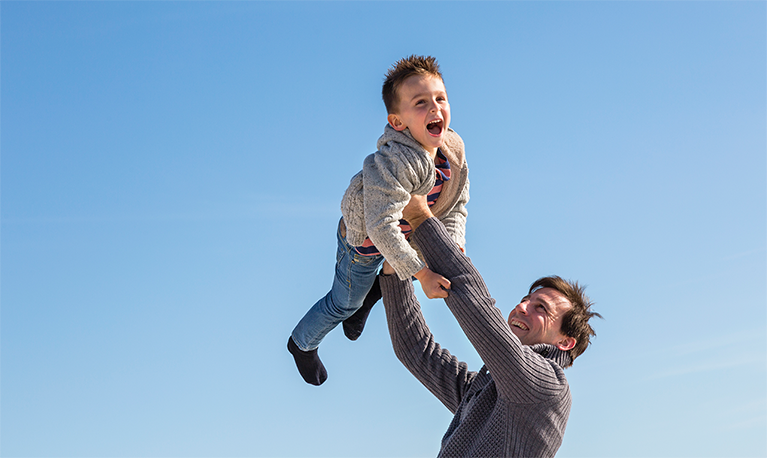 Happiness is best shared. If you’re not completely delighted with the quality of our products, we aren’t either. Whether we reprint or refund, we’ll find a way to make it right. Email address Please enter valid email address You are already subscribed. Stay tuned for updates.